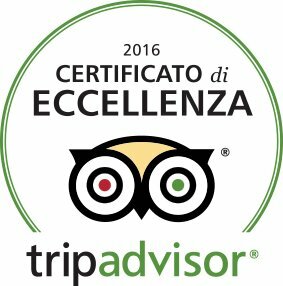 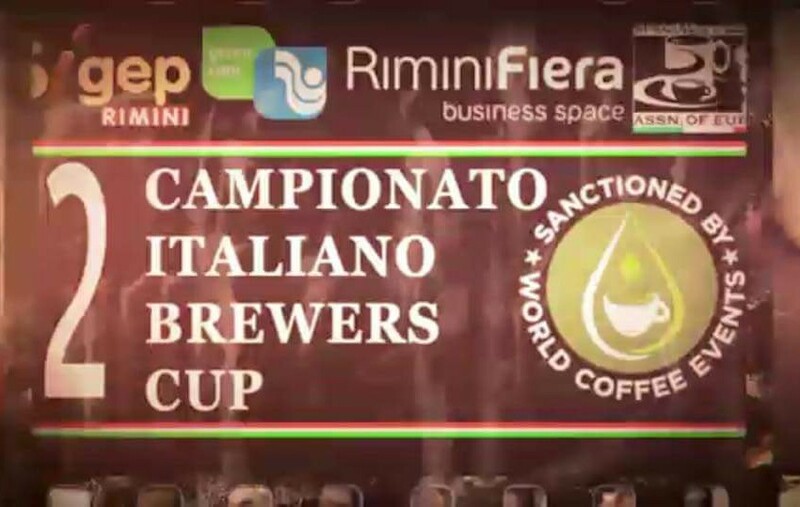 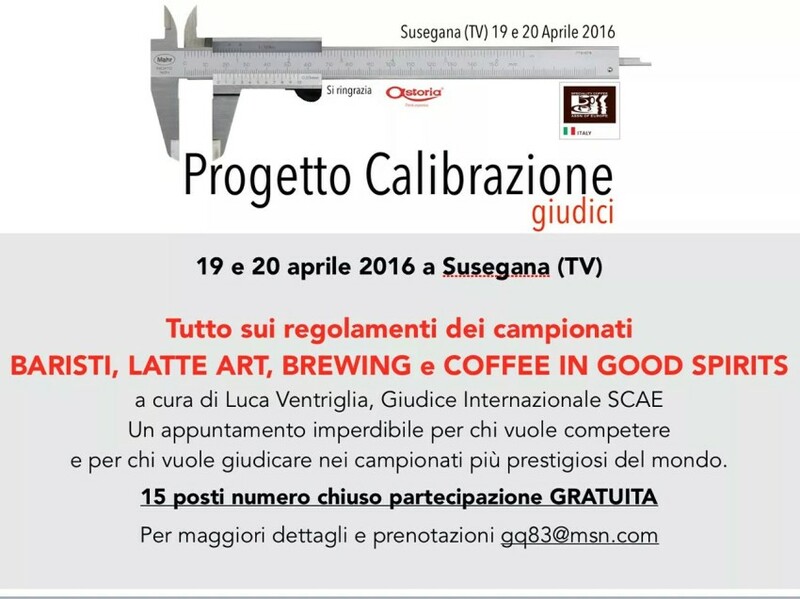 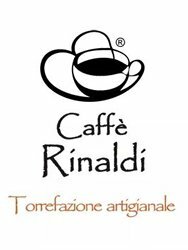 QUANTE E QUALI SONO LE COMPETIZIONI DI CAFFETTERIA DEL WORLD COFFEE EVENTS. 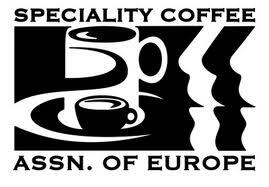 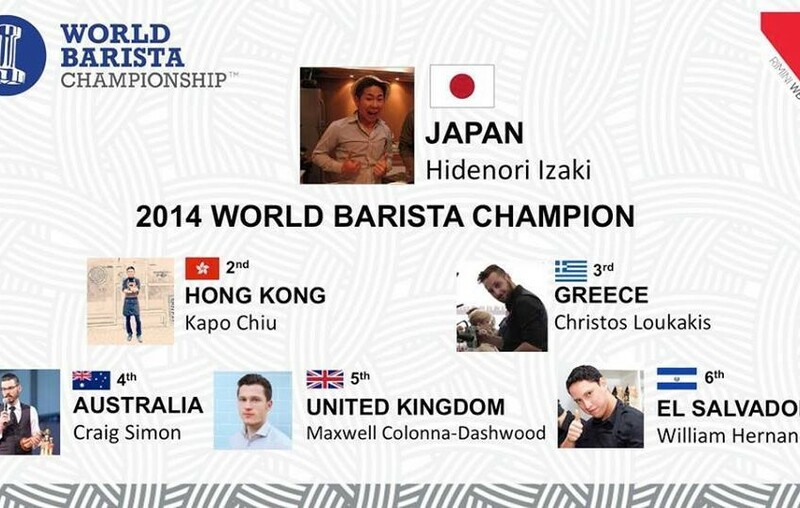 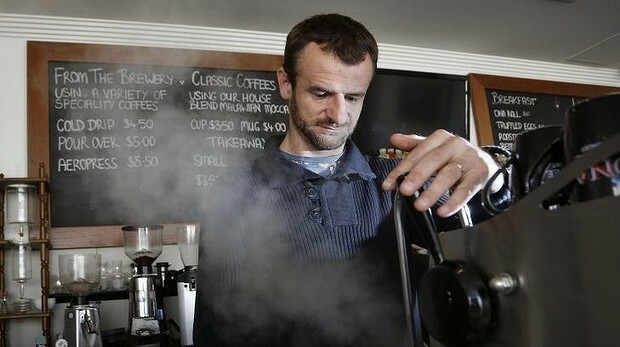 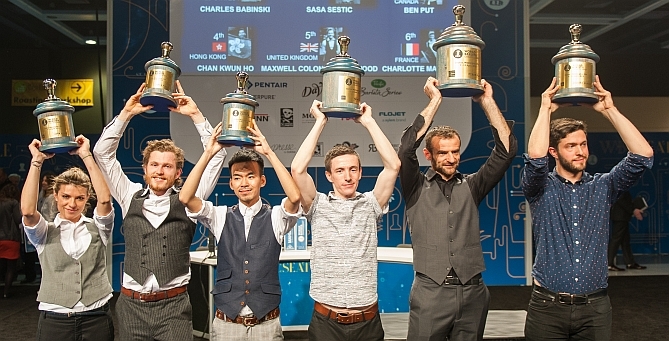 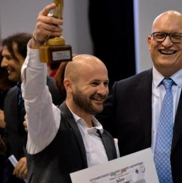 SASA SESTIC NUOVO CAMPIONE MONDIALE BARISTI, COME? 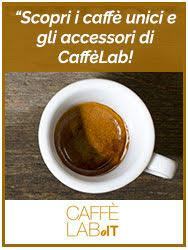 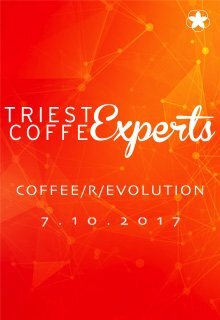 QUALI TRUCCHI UTILIZZATE VOI PER PREPARARE IL CAFFE’ ESPRESSO?